Home » conclave , pope , pope francis , roman catholic church , roman catholicism » POPE SMOKE WATCH 2013 #3: It's WHITE! 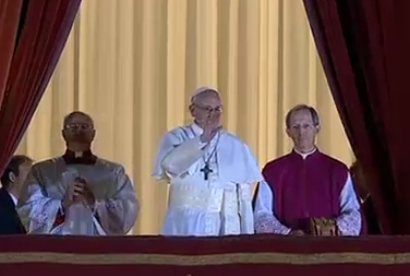 "Either those cardinals are taking one heckuva break for Camels, or they have just elected the next pope!" Or they could have been making moonshine. 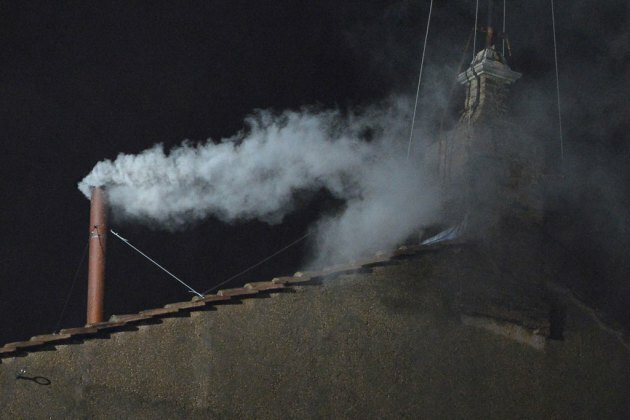 Marc: this conclave began on March 12th. The same day that the Heart of the Swarm expansion for StarCraft II came out.